At different stages of product design, various levels of modeling are used. 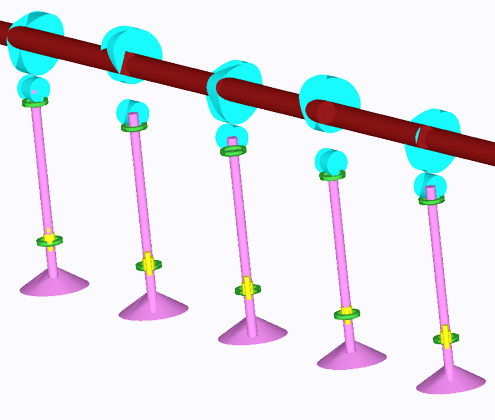 In order to make design decisions, as a rule, simulation techniques at the microlevel (FEM, CFD) are used. 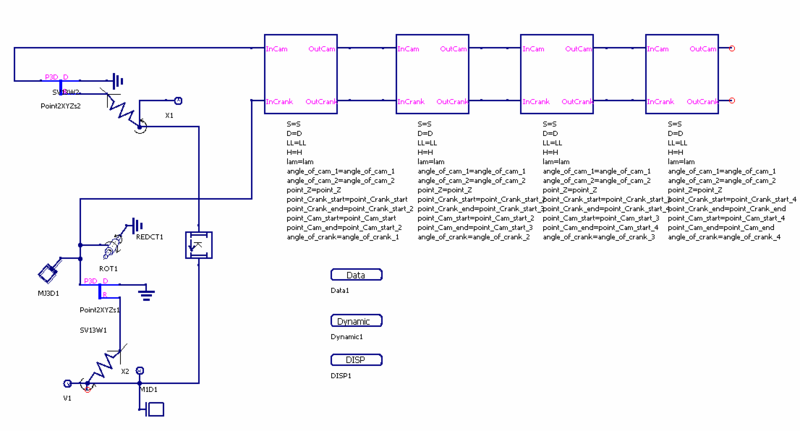 In order to make conceptual decisions simulation at the macrolevel or system simulation or 0D/1D simulation are used. Control theory or any others that may be described by the system of ordinary differential equations. Any vehicle is a complex system, in which there are interaction of multidisciplinary subsystems: body, chassis, engine, powertrain, tires, electricity, brake system, steering system. Moreover, with the introduction in recent years of electronic systems such as ABS, ESP and so, interaction between subsystems and their influence on the vehicle as a whole much more complicated. Therefore, fast and qualitative research collaboration of these subsystems can only be made by mathematical simulation.